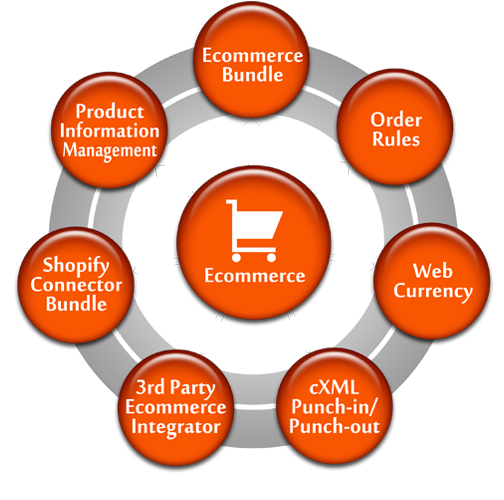 BirdDog Ecommerce helps small and medium sized businesses build a powerful store to sell products and services online, quickly and easily. Dynamically connect pricing, payments, inventory, customers, orders and more from your back office ERP system and front end website. BirdDog Ecommerce is your all-in-one tool that can manage and publish large inventory catalogs to a website, provide a full content management system for publishing content, easily brand websites, and track your performance with analytics all while streamlining your business process. Expand your business and grow online with BirdDog Ecommerce. BirdDog helps you design your store to support your brand, products and customers, regardless of your design skills. Get a professionally-designed website based on your logo and corporate ID to launch your store quickly, without any design knowledge required. 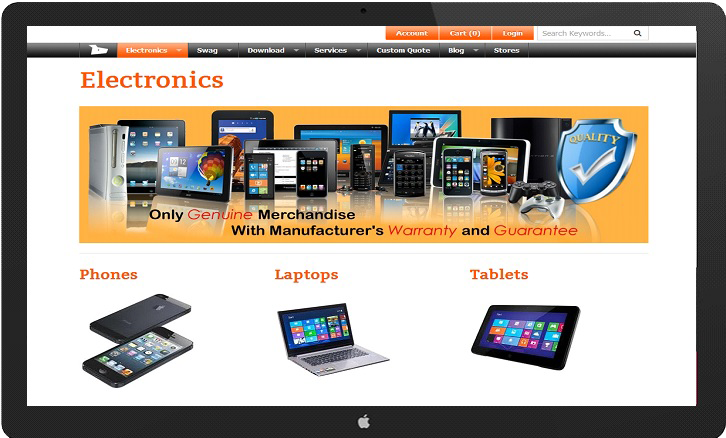 BirdDog's product catalog is completely flexible to support the different types of products you want to sell. 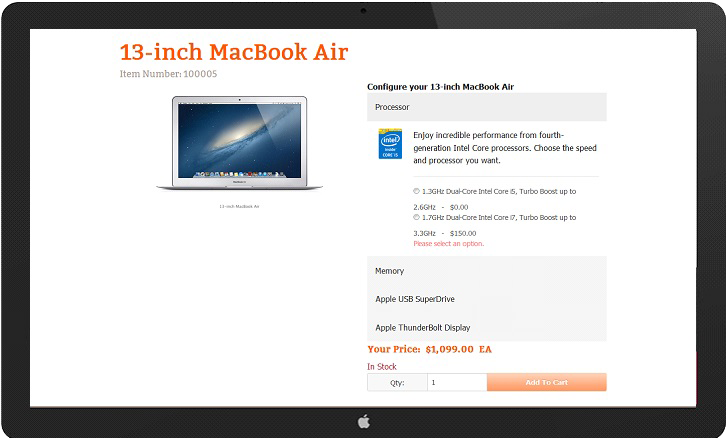 Easily sell products with product-specific options (e.g. color and size for clothing). You can create as many options as you like, each, or link multiple products to create groups and bundles. 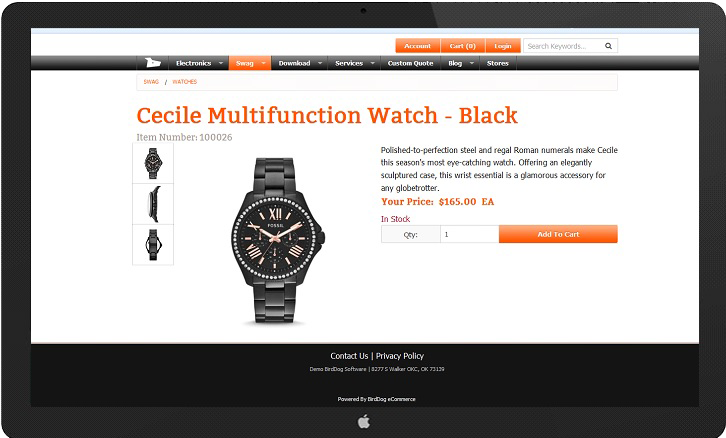 You can also create configurable options for customers to select before adding a product to their shopping cart. Web traffic estimates from several trend analysis firms predict that mobile Internet traffic will outpace traffic from desktop or large laptop devices in 2014, further demonstrating just how important mobile site optimization has become for online retailers. Mobile commerce accounts for as much as 23 percent of online sales as of the fourth quarter of 2013, and there is growing evidence that consumers prefer using tablets or other mobile devices to shop. Learn More About BirdDog Ecommerce Now!